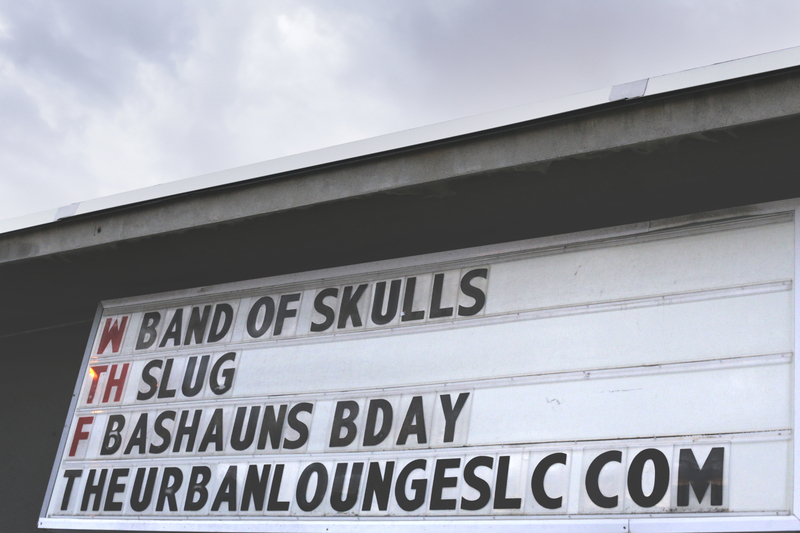 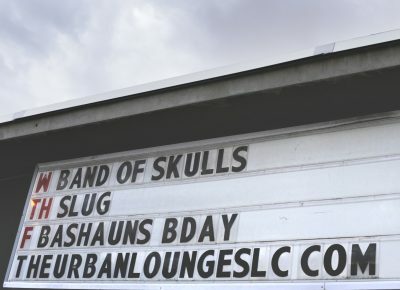 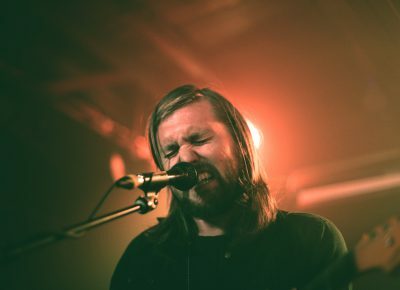 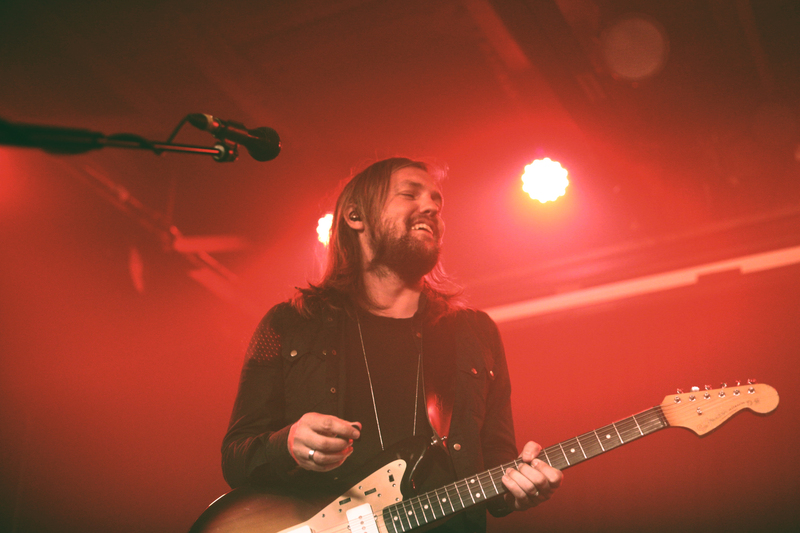 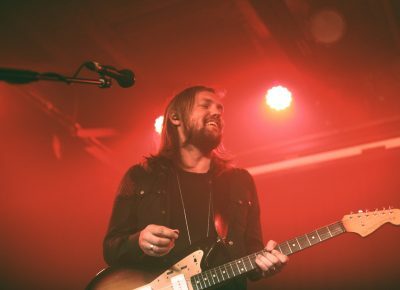 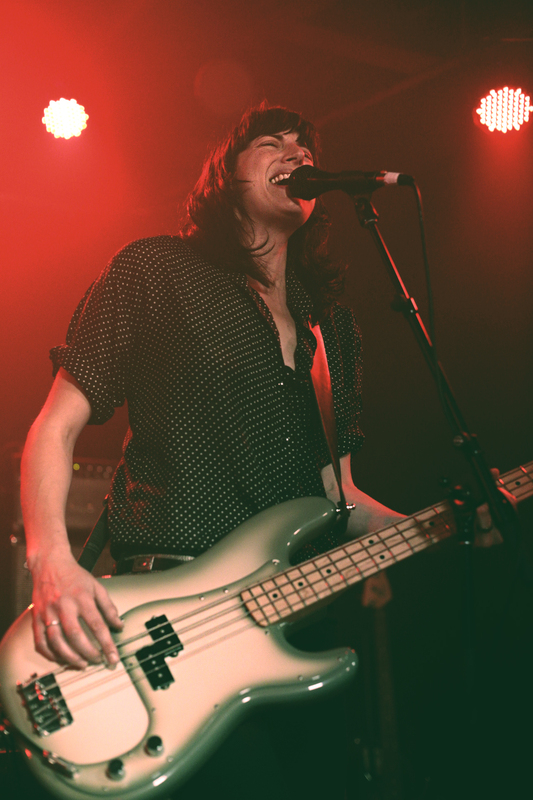 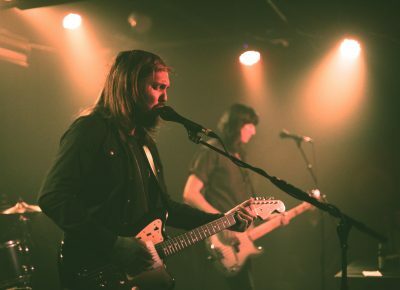 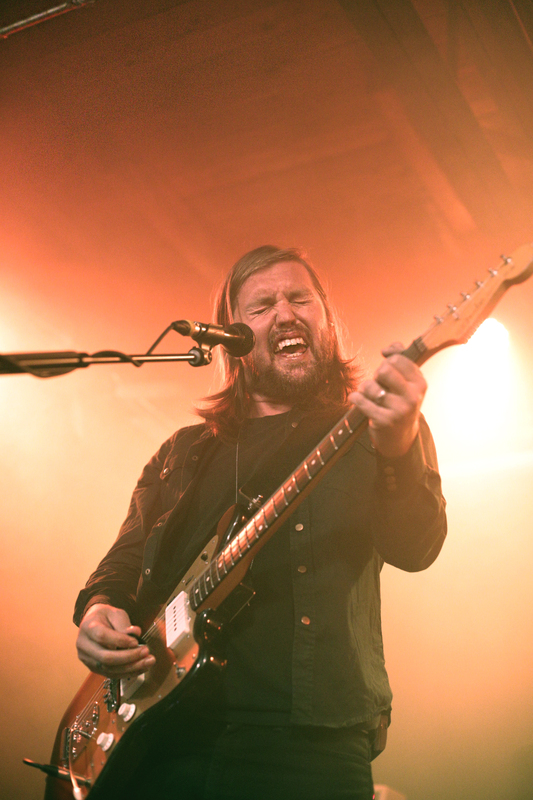 With their fourth album Default released and a few tour stops done, the incredible Band of Skulls, from Southampton, England, returned to Salt Lake City to play an intimate show at the downtown favorite Urban Lounge with musical guest Mothers opening. 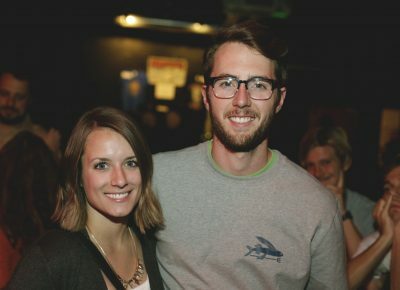 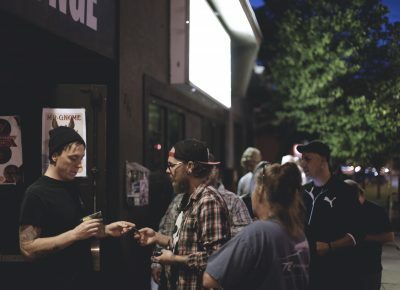 Lines formed before doors opened at the venue as the temperature finally dropped below 60 degrees for the first time in months. 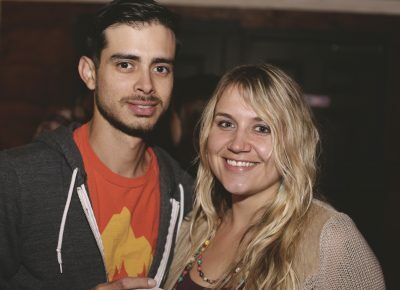 Folks braved the chill in their jean shorts and dresses underneath the marquee. 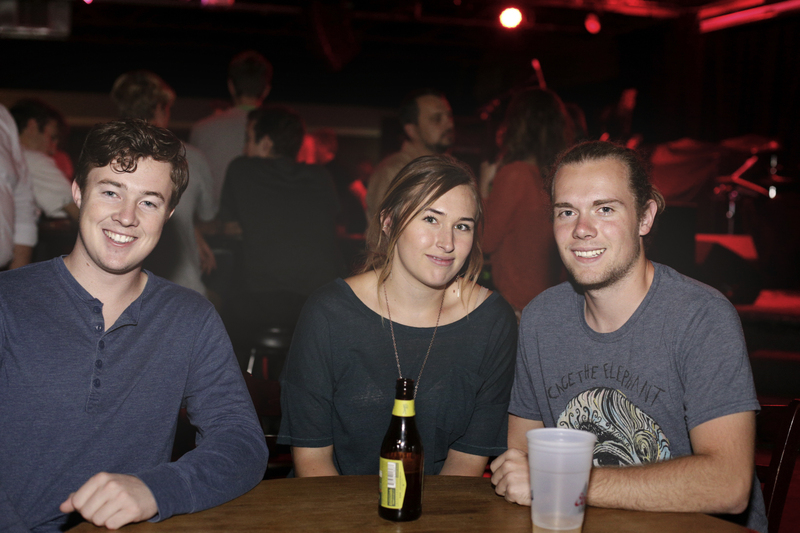 As the doors opened, people flocked to secure their spots, snag a table and grab a beer before the music started. 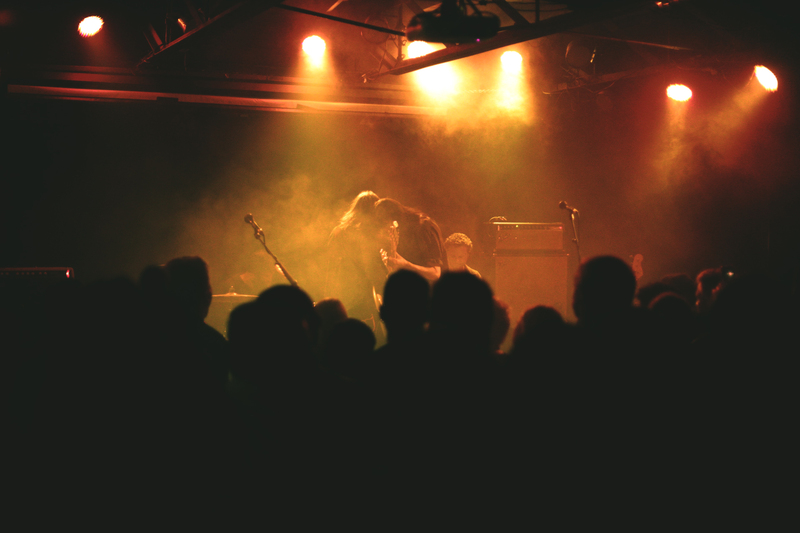 After a little time had passed and fans at least had a chance to mingle, opening guests Mothers took the stage. 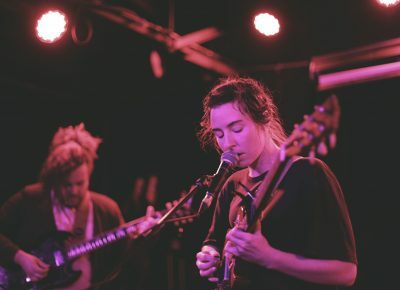 An ensemble from Athens, Georgia consisting of Kristine Leschper (vocals), Matthew Anderegg (drums), Drew Kirby (guitar) and Chris Goggans (bass), Mothers play a slow-to-rise, experimental indie rock. 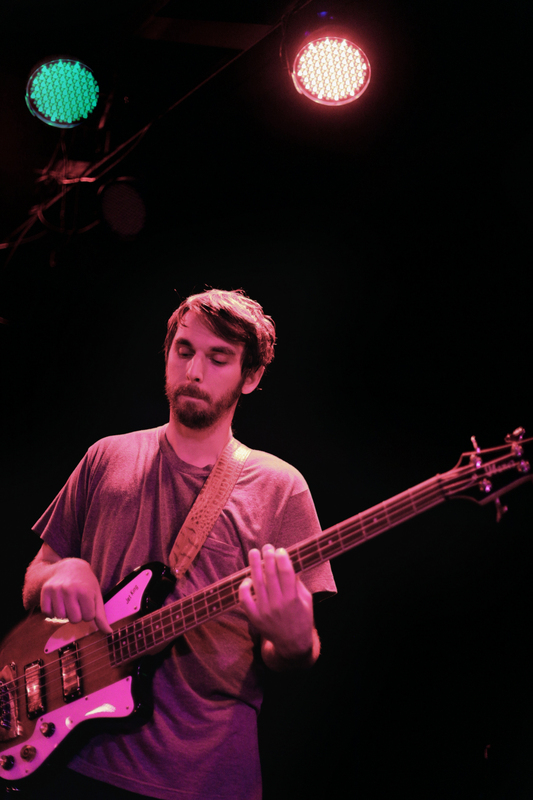 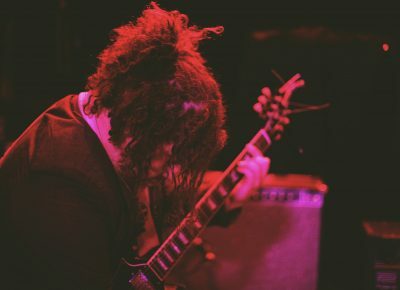 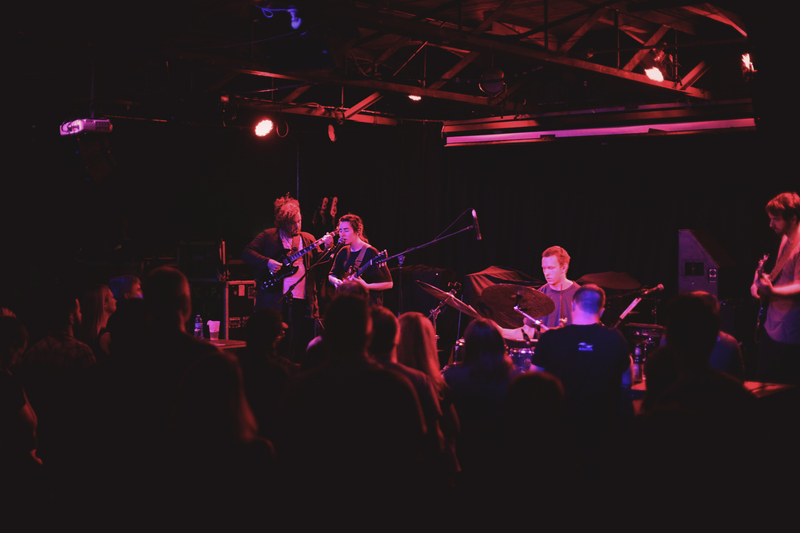 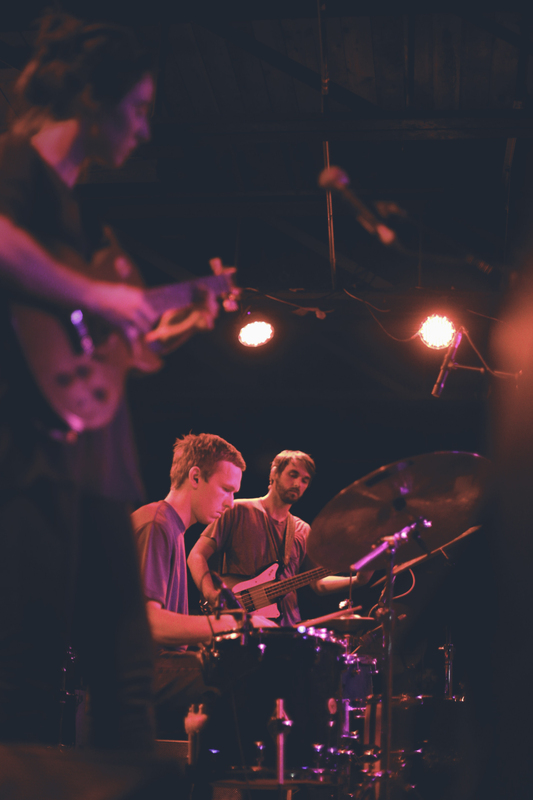 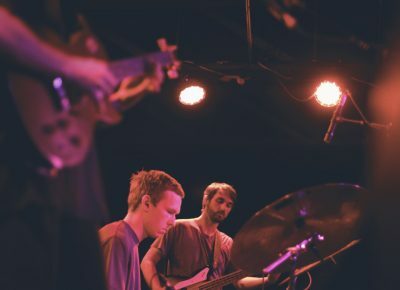 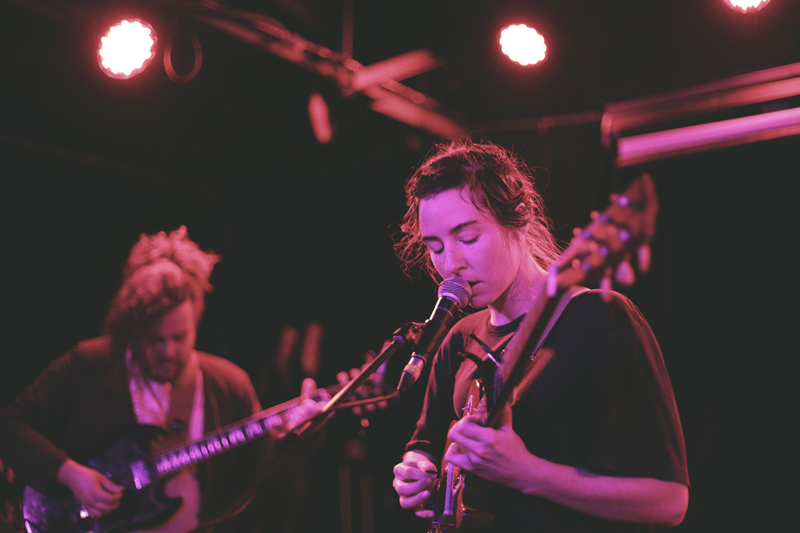 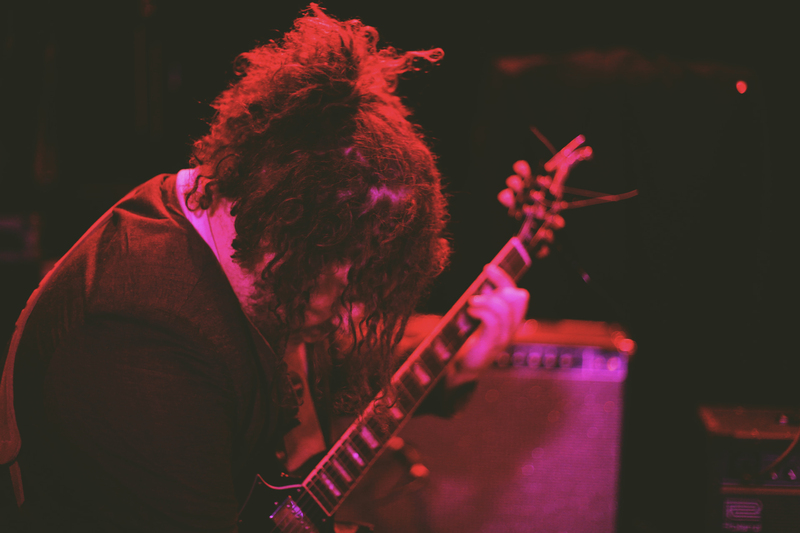 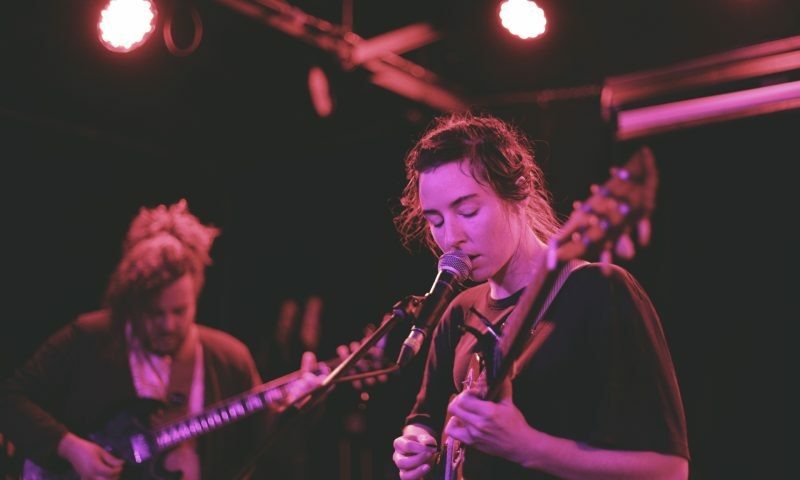 With pacing that ranged from calm psychedelic to the quick and furious, this group most certainly had the audience entranced as they swayed along throughout the room. 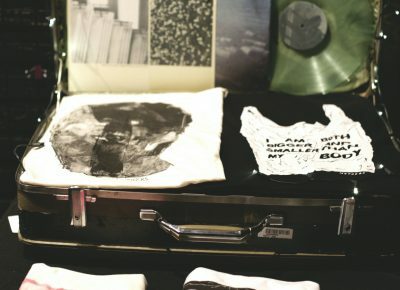 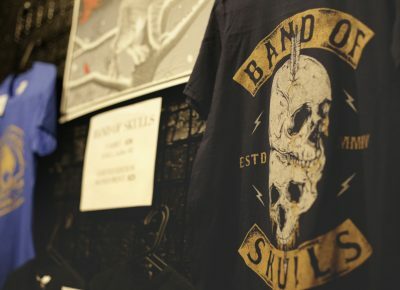 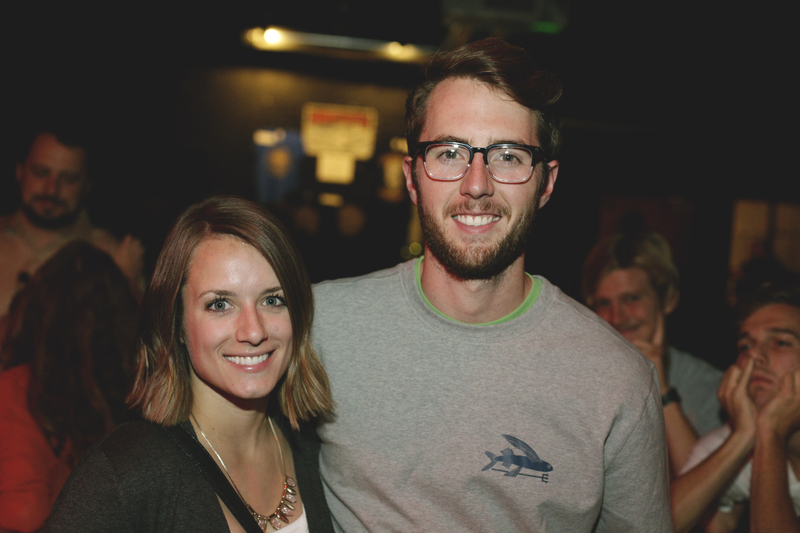 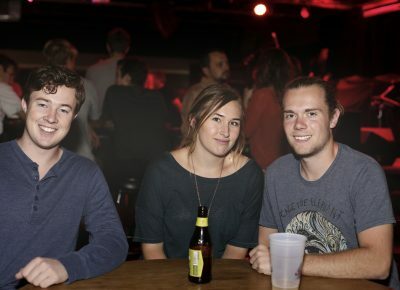 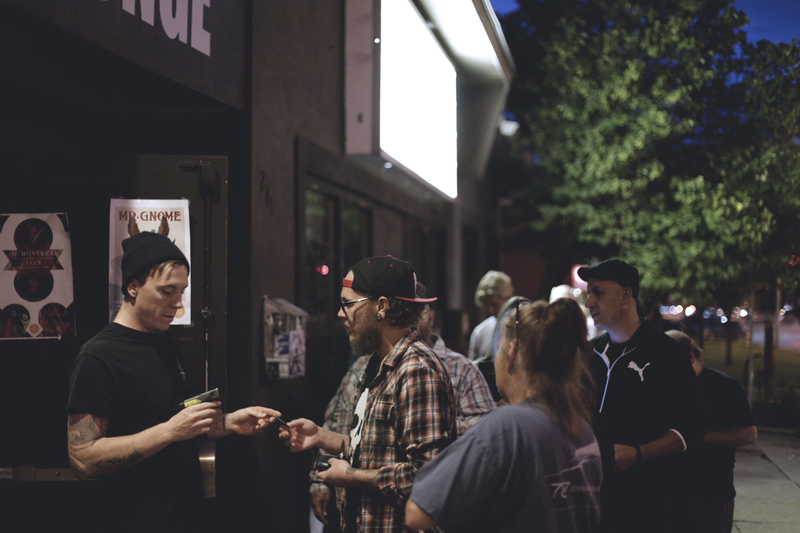 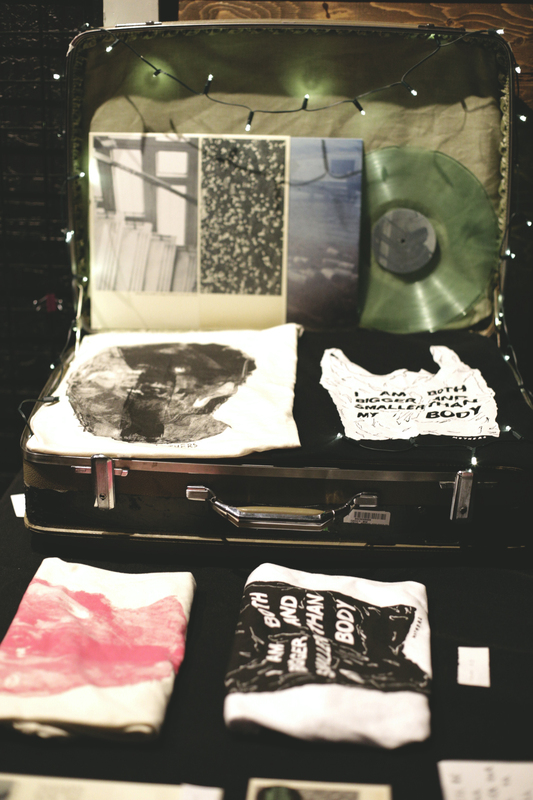 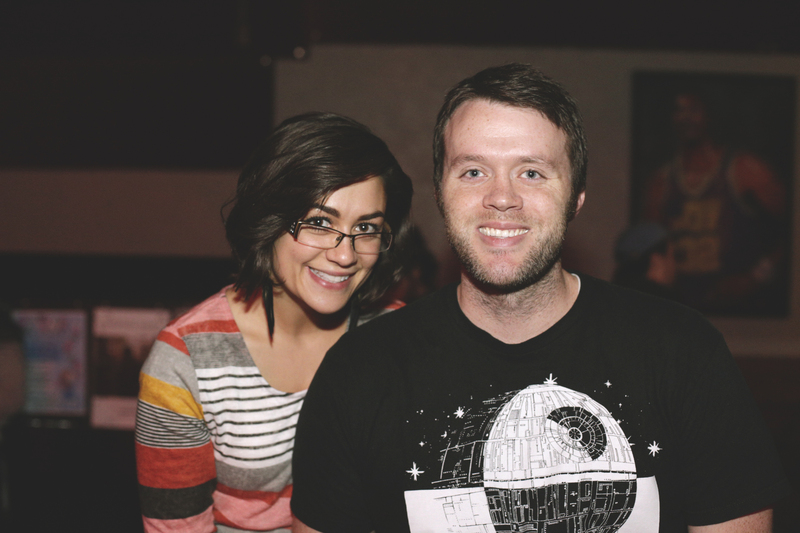 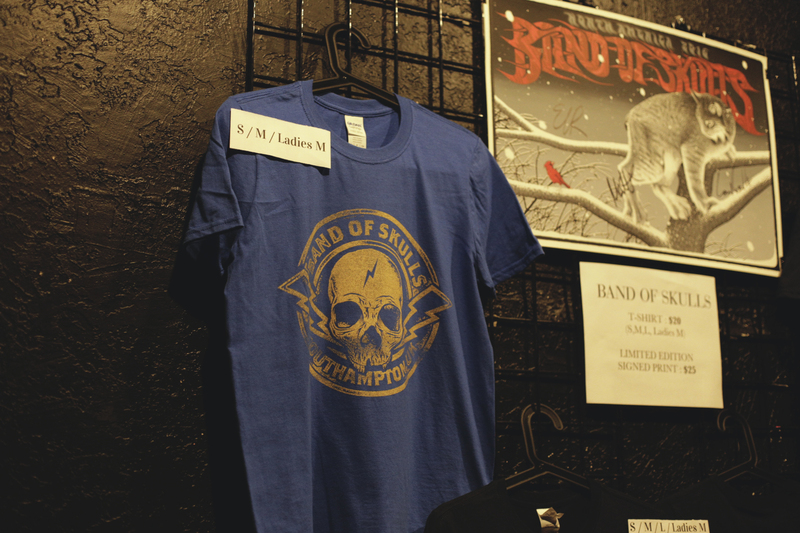 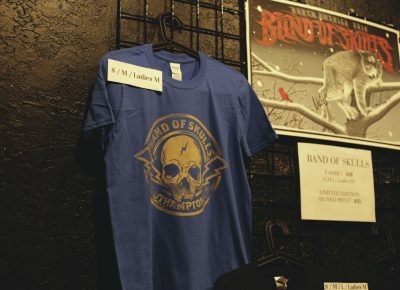 With a few beers now and a whetted appetite for more, the concertgoers conversed among themselves about the hits they were eager to hear as they crowded the front of the house. 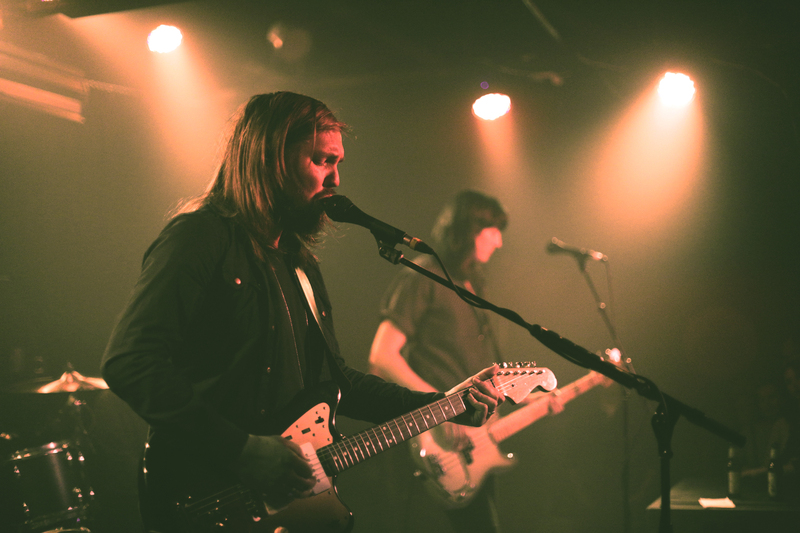 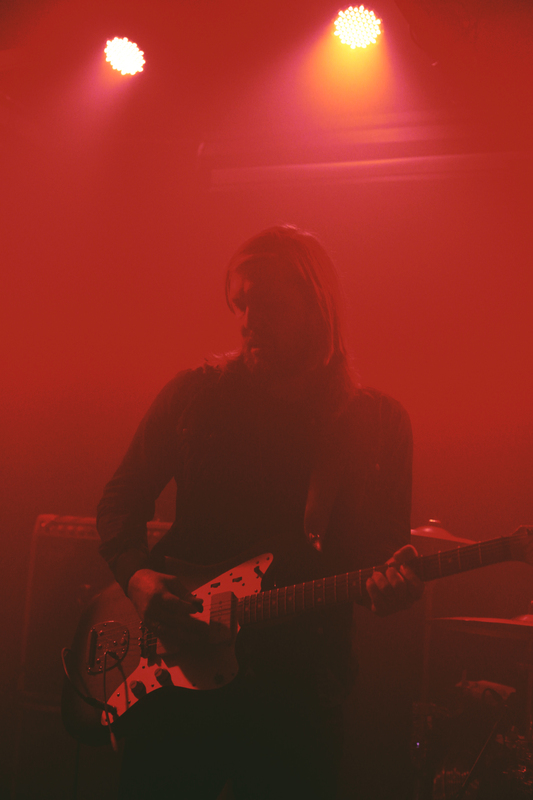 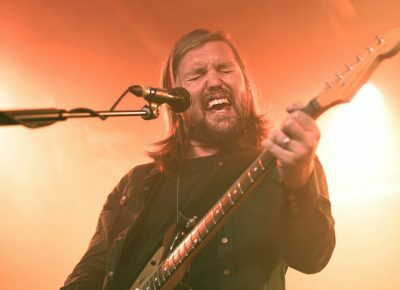 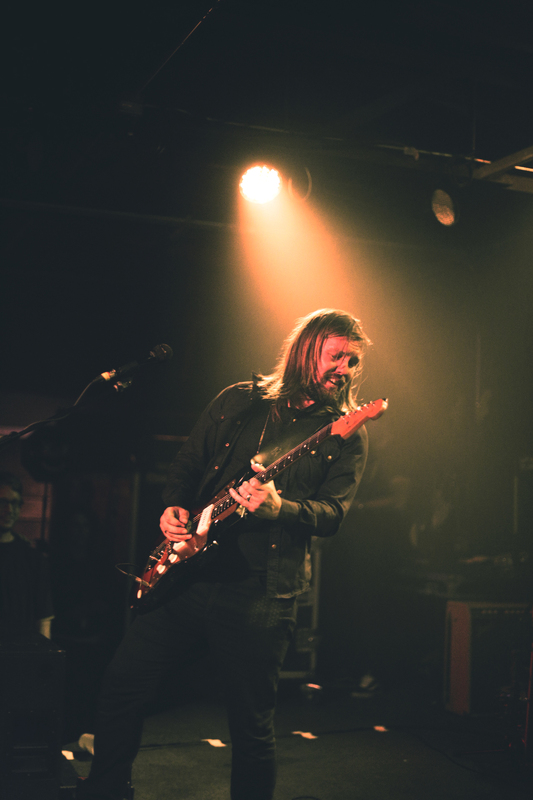 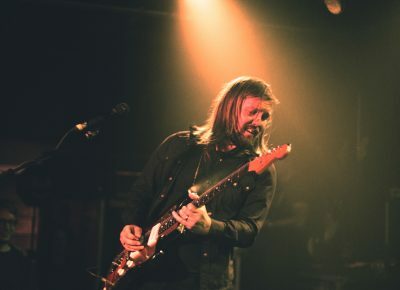 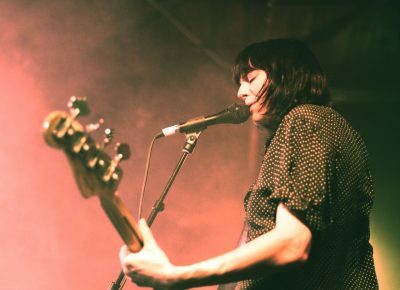 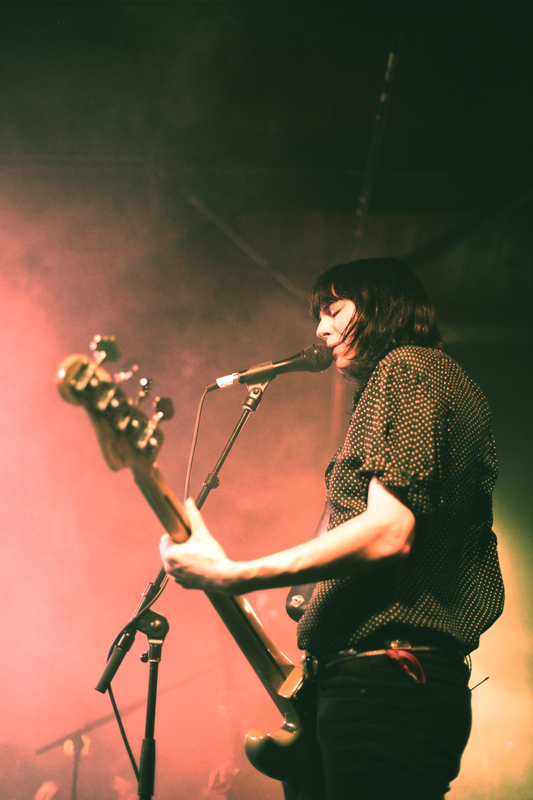 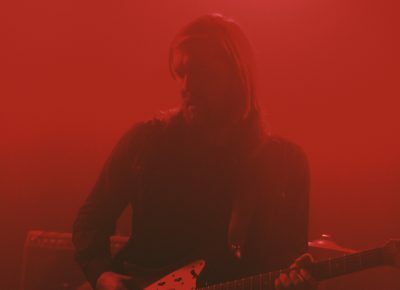 As the lights dimmed and the room filled with smoke from the corners of the stage, Band of Skulls members arose from stage right and began to hit the notes. 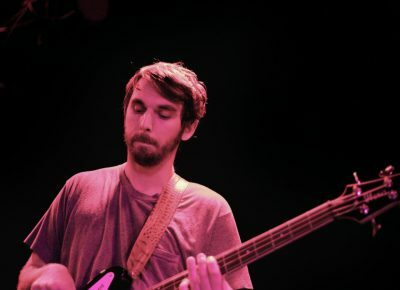 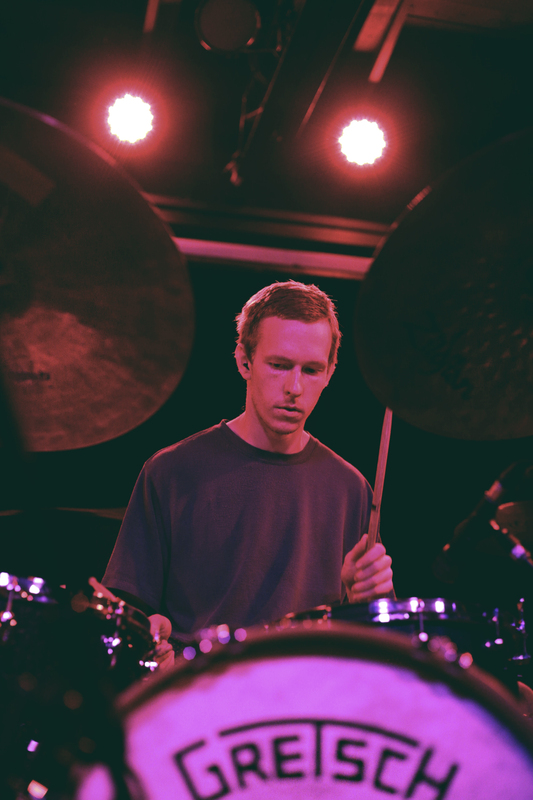 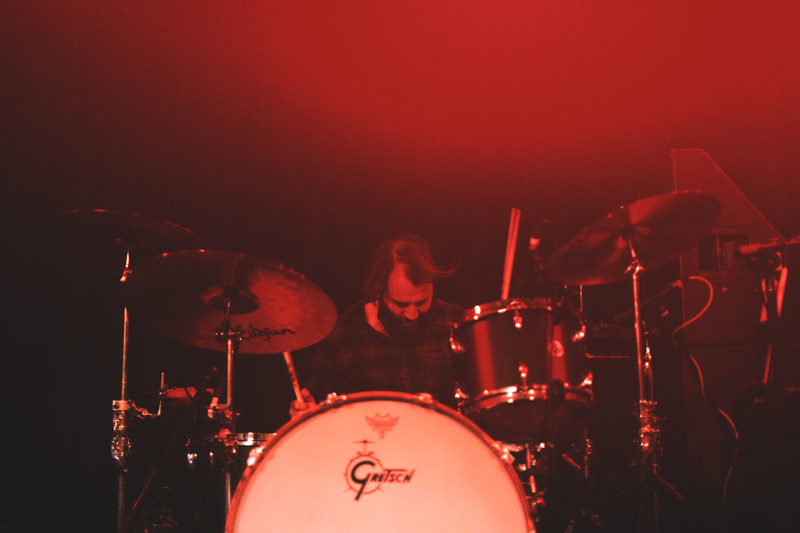 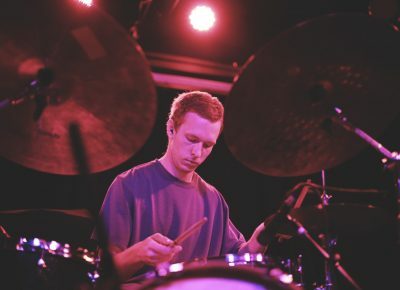 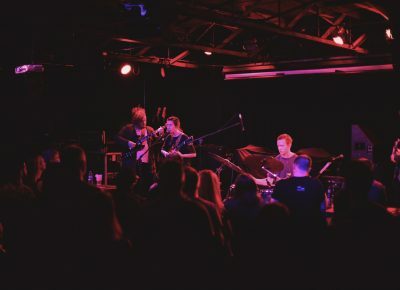 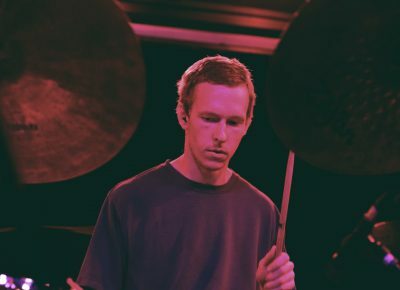 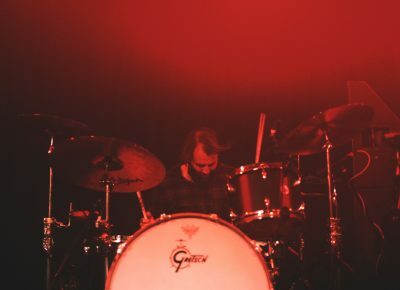 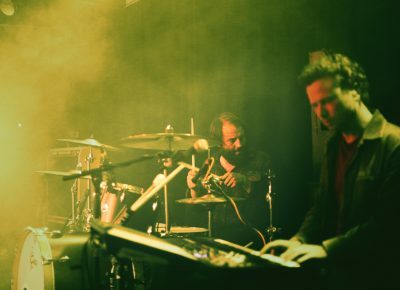 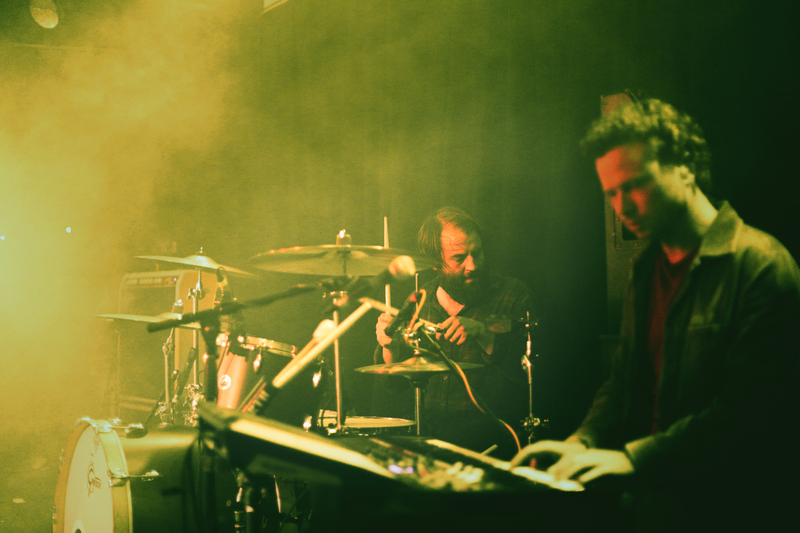 Drummer Matt Hayward gave the hard hits that signify the upcoming plethora of songs from albums old and new, including Sweet Sour, Himalayan and I Know What I Am. 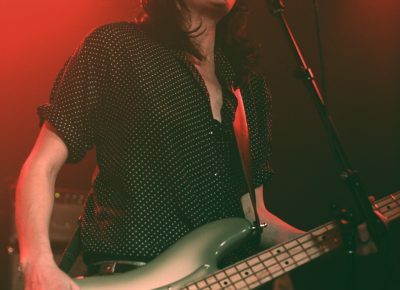 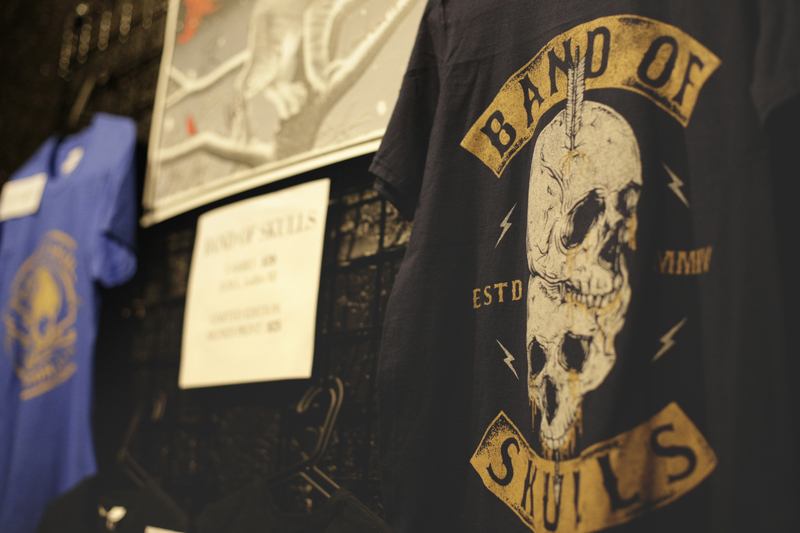 Fans not only sway and rock out to the amazing music taking over their brains, but they also screamed the lyrics right back. 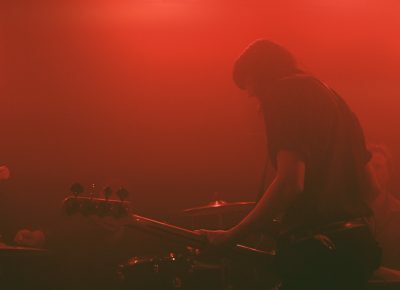 Noticeably enjoying the set, band members Emma Richardson (bass/vocals) and Russell Marsden (guitar/vocals) made their way around the stage and smiled at the fantastic energy emanating from the dimly lit, hazy area. 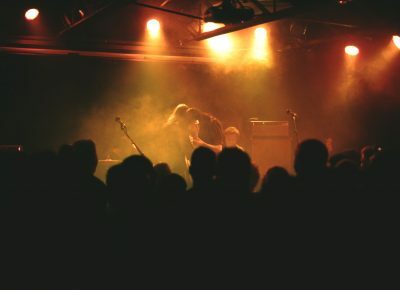 Fans of the band and others along for the ride were definitely well served as the fantastic rock music melted off their ears.